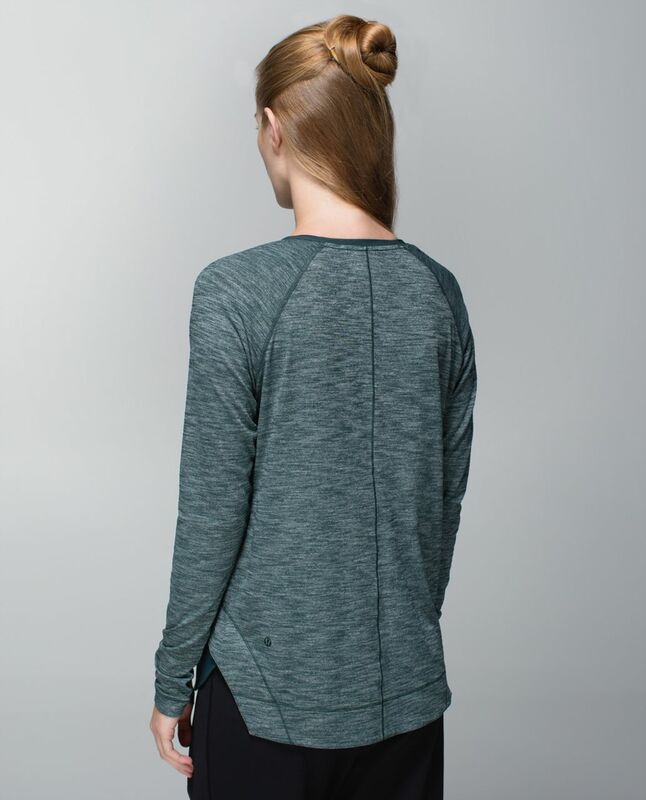 This layered tee is our 'prepare for Savasana' go-to. 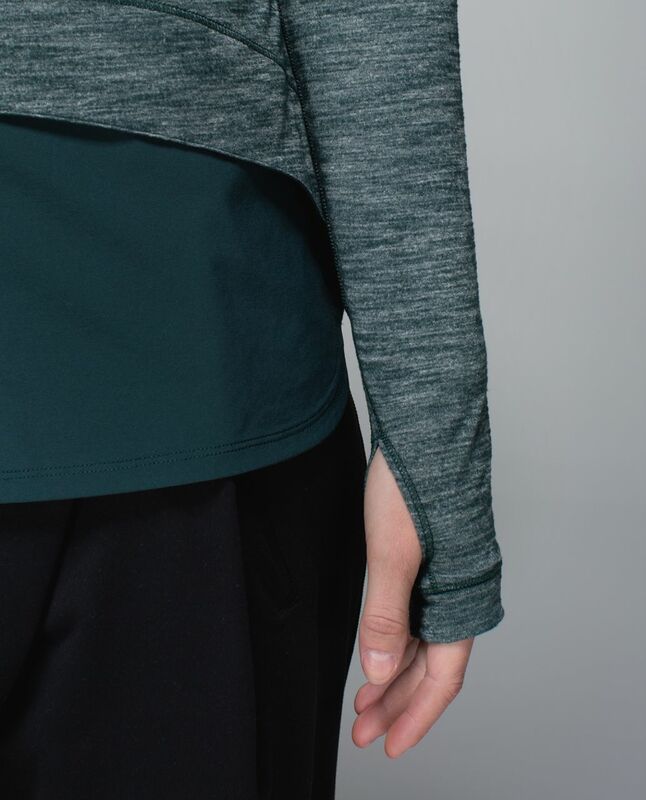 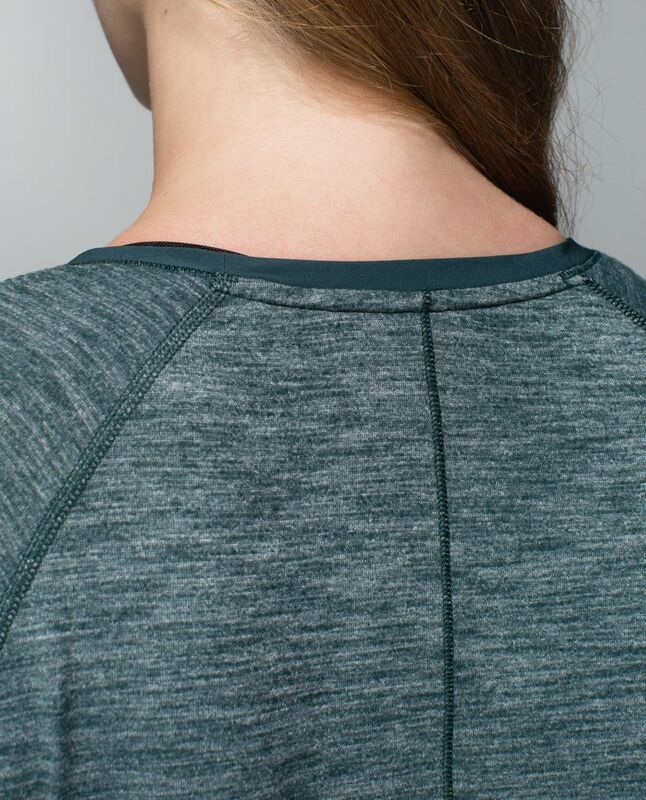 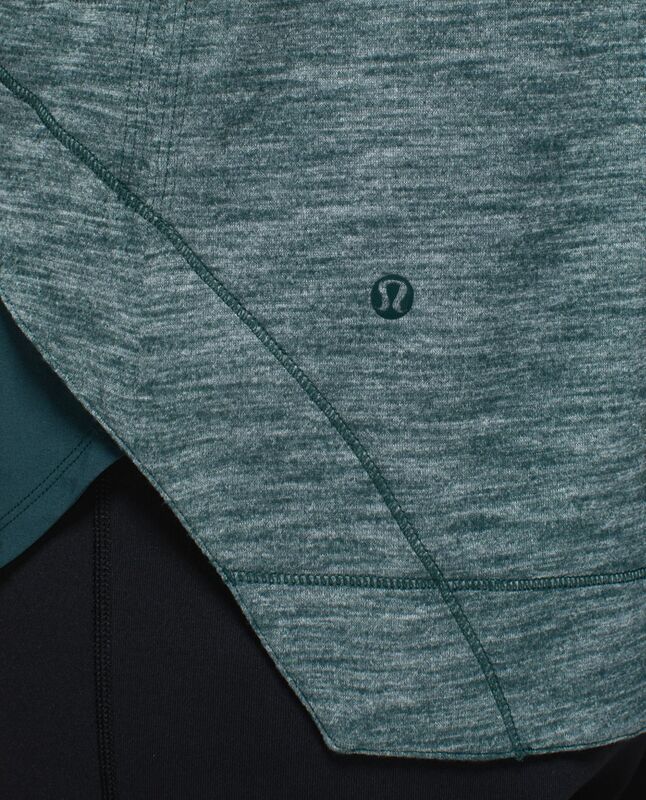 The top layer, made of sweat-wicking Seriously Light Luon® fabric, chases away chills so we can rest deeply. 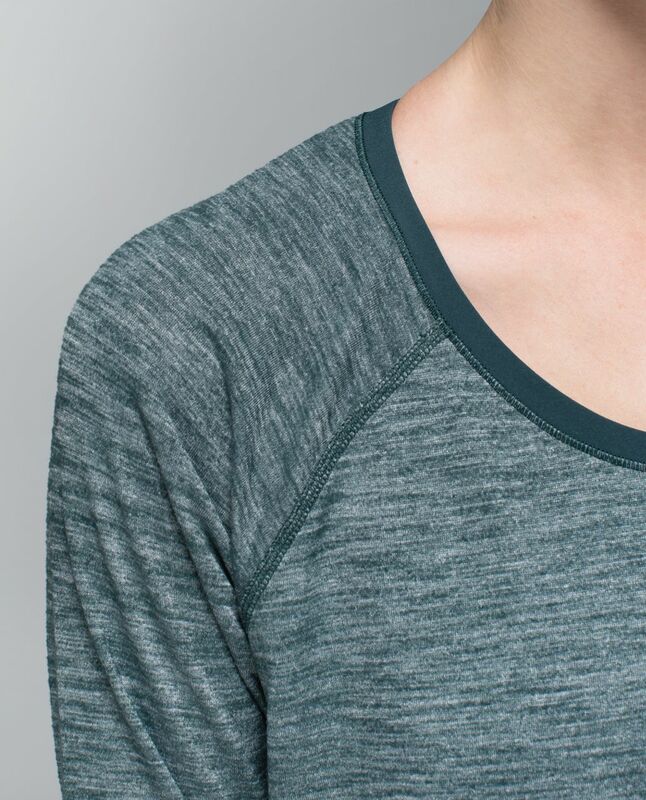 A longer length keeps our asana covered when we head straight out for chai.